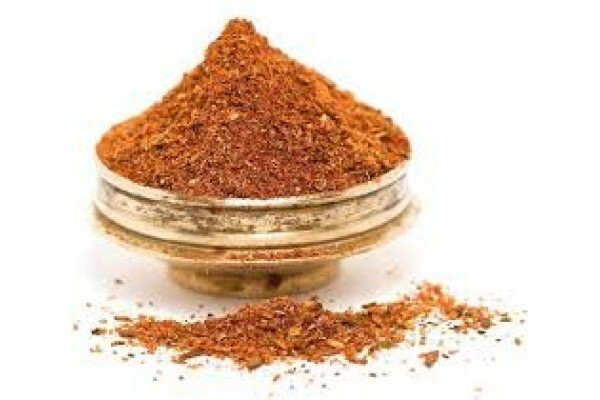 Ras el Hanout is a classic blend used in Moroccan cooking. The name means ‘top of the shop’ or the very best spice blend that a spice merchant (Souk) has to offer. Sprinkle onto chicken and fish before cooking. Ingredients: Nutmeg, Coriander, Cumin, Ginger, Turmeric, Cinnamon, Paprika, Black pepper, Cayene, Cardamon, Allspice, Cloves, Himalayan salt. Contains No MSG.